Festivals reflect the heart of a community, whether it’s the coming together of local residents, car lovers, avid gardeners or people just passing by. Festivals, too, allow people to celebrate their wildly different expressions and give them a true sense of belonging to a community. 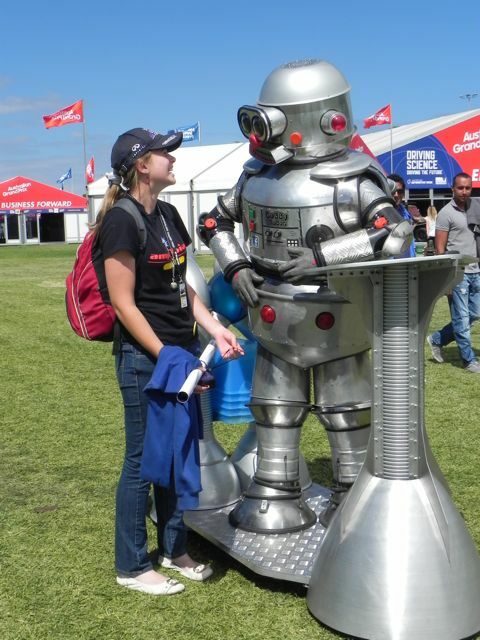 When people meet Tubby the Robot they make an instant connect. It’s like meeting a friend they never knew they had because it’s in Tubby’s DNA to connect with them. Our festival entertainment is all for the audience, making Tubby inclusive and accessible to all ages and cultures.